19 photos in this trip. Click a photo to view, or the next arrow to view more thumbnails. 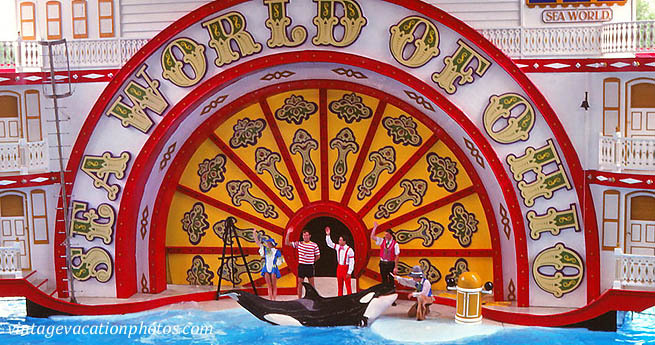 Take a trip to Sea World Ohio in 1979! The park opened in 1970 but no longer exists.